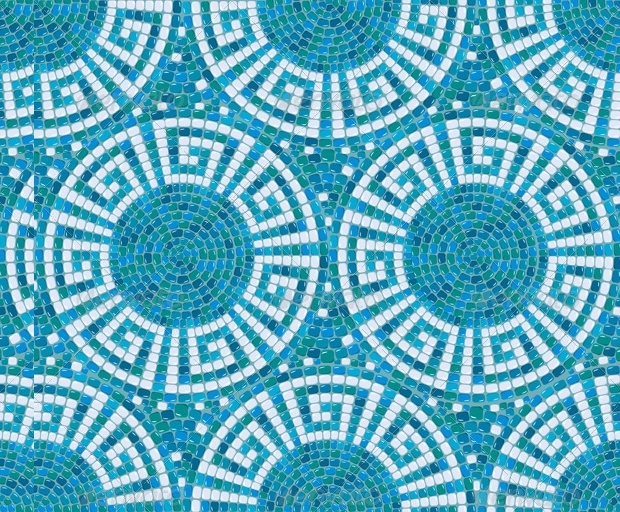 A mosaic pattern is an interesting and fashionable feature to use in your projects. 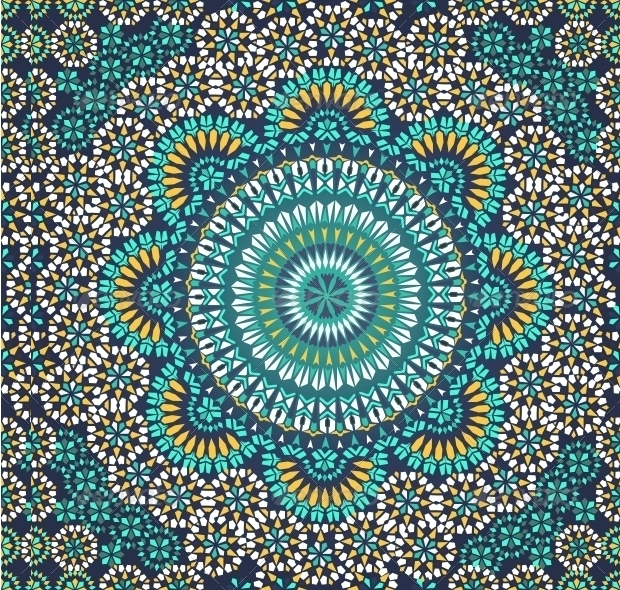 You can choose from a multitude of intricate patterns and color schemes. It can be used for high definition prints and web designs. 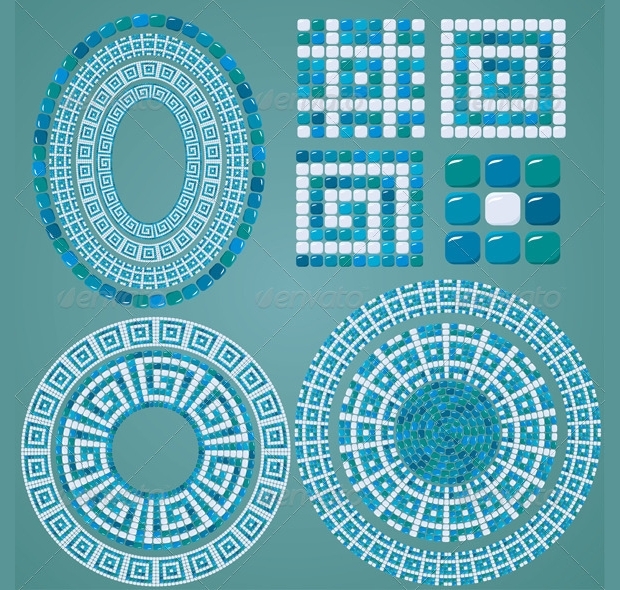 Today we have assembled a great collection of Photoshop mosaic pattern designs that will help you take your projects to the next level. 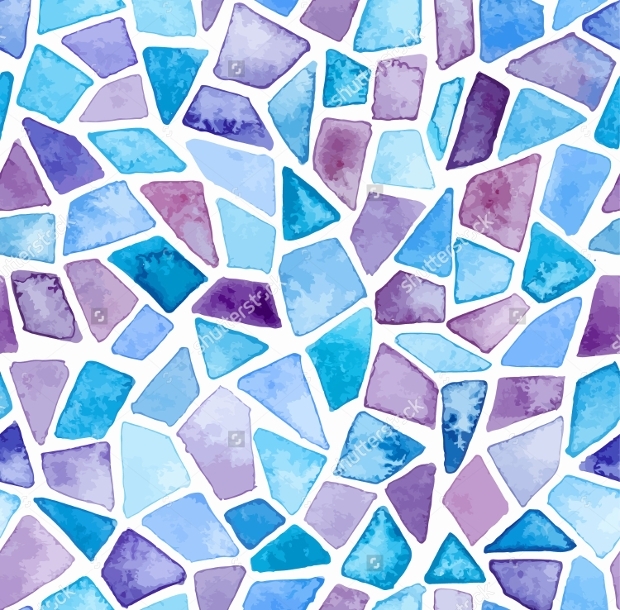 This colorful mosaic pattern is made to hold everyone’s attention. 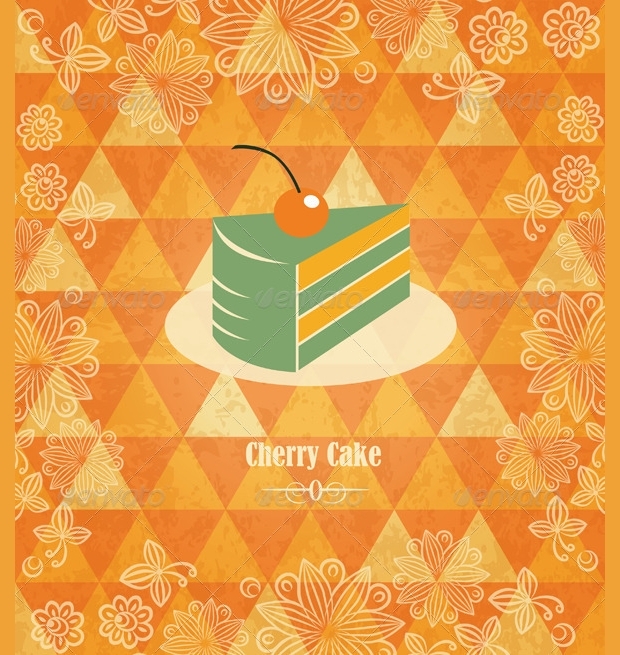 The vivid colors and the different shapes give a retro air to the design. 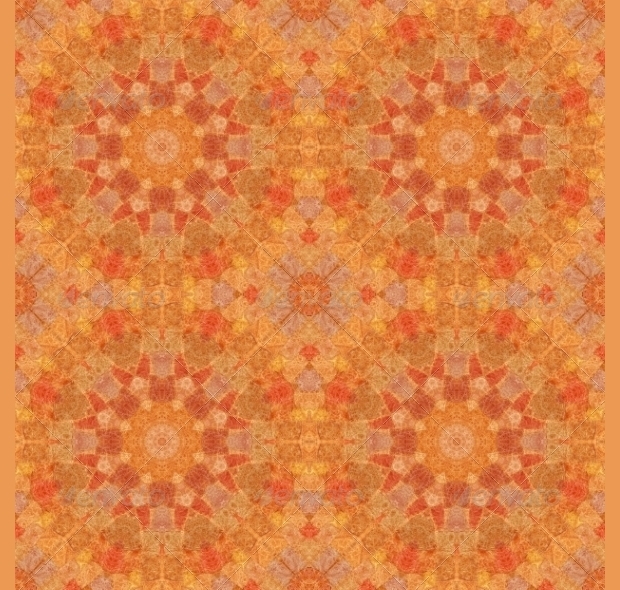 The seamless pattern makes it suitable as a background texture or fabric print for clothing projects. 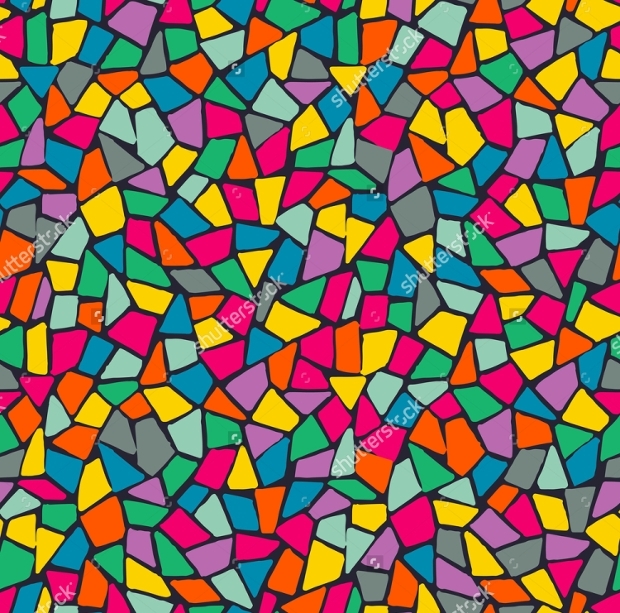 This is a classic geometric pattern. The color combination of shades of blue and white gives an ethnic character to the design. 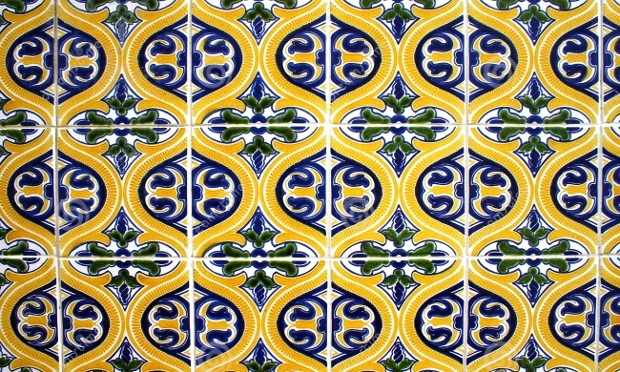 The pattern is synthesized with mosaic ceramic tiles in circular, oval and square shapes. The scale of every shape is customizable. It is available in .eps format file. Abstract designs are a great choice for covers and brochures. 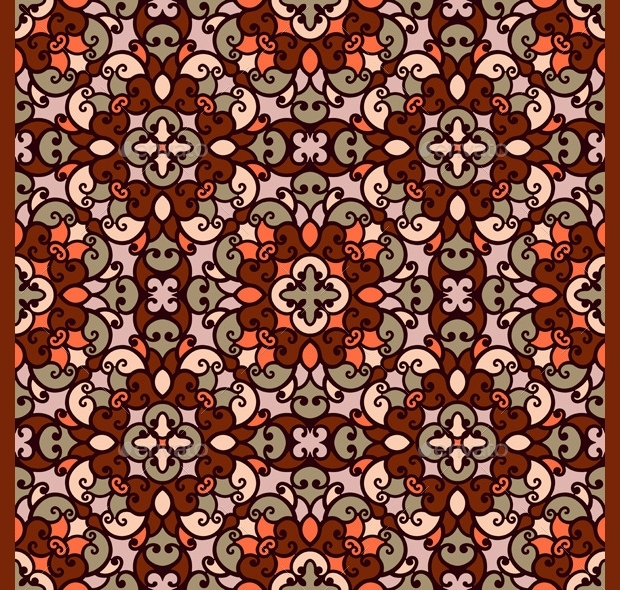 The retro style of these patterns is going to give an air of an all-time classic design in your projects. You can find it in .eps and .jpg formats. It is editable and can be layered while maintaining the resolution. Mosaic patterns can give you extra points in style and design. 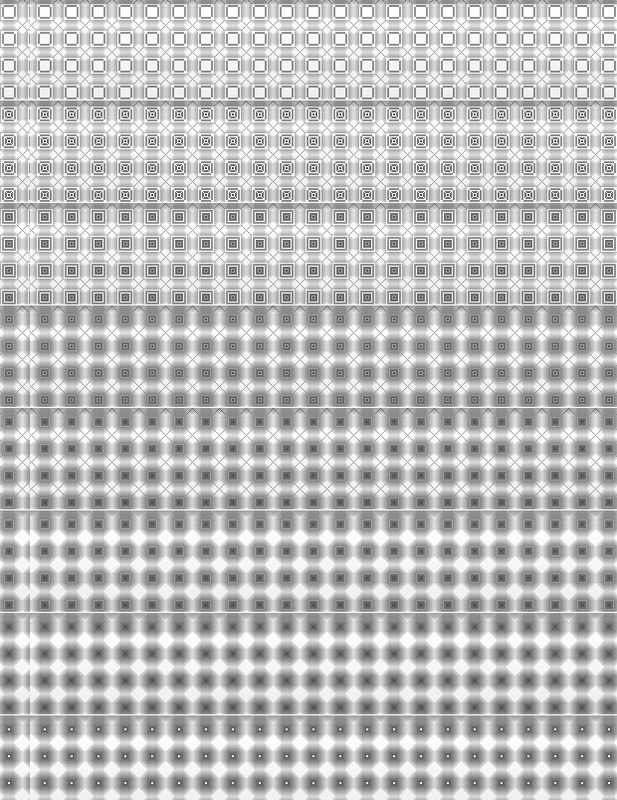 This blue and white ceramic pattern is suitable for background textures as well as for brochures and flyers. It is completely customizable and can be processed with a vector illustrator to match your preferences. It comes in .eps format. 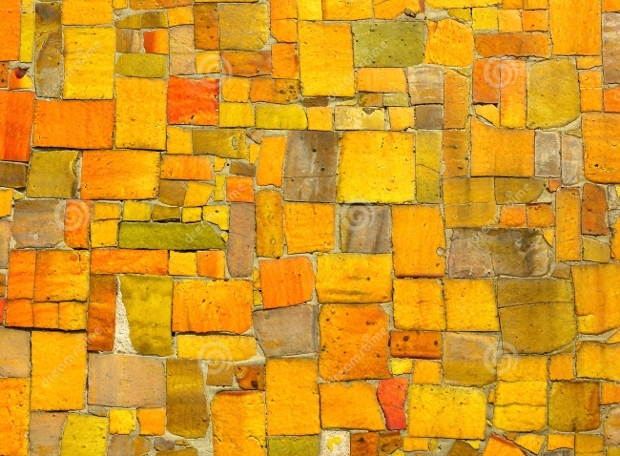 This layered vintage mosaic is a masterpiece that can be used in brochures or as a background. Its layer properties make the background features customizable in size, color and they can also be replaced. The text is also editable. You can find it in .eps format file. 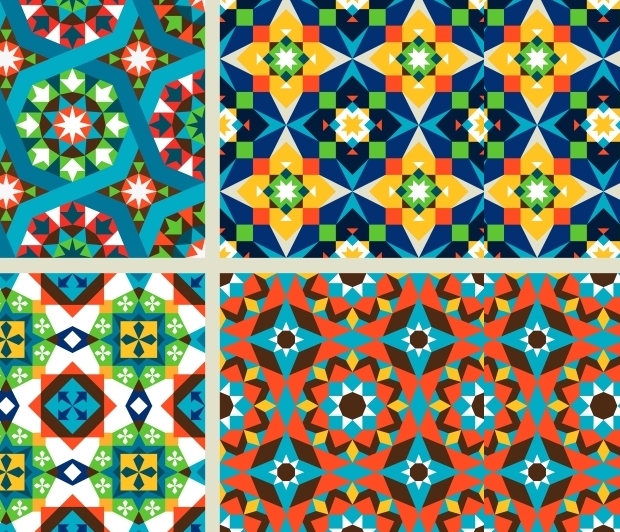 Using shapes in different sizes in a pattern and different colors you can create a remarkable design. 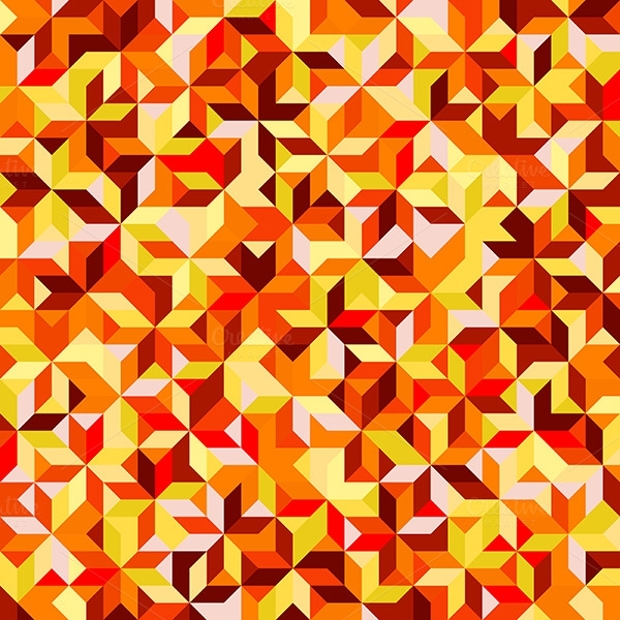 This abstract geometric style of square shapes in different sizes makes for an interesting sight. 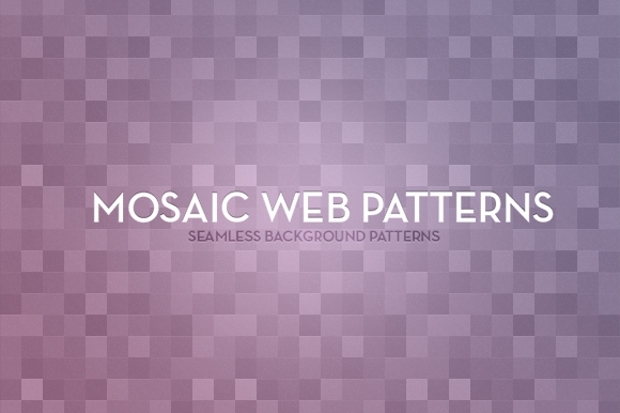 Its seamless pattern can be used as a background for many projects. It’s customizable with a vector illustrator. 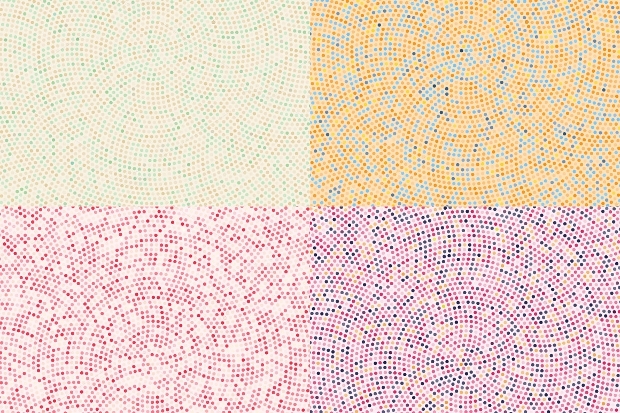 For a more subtle approach, you can go all minimalist with these modern mosaic patterns. They can be used as an ornament for the web and graphic designs. The neutral colors can create a stunning background synthesis. The file includes a PAT, PNG and is accompanied with a PDF Help file. 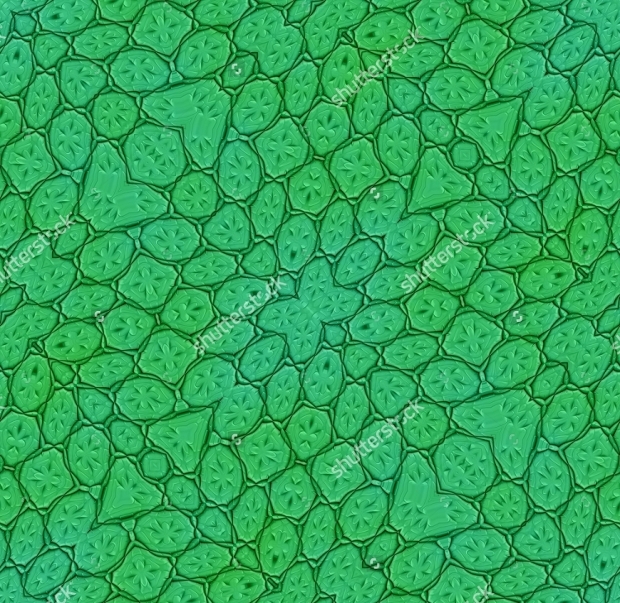 This green and white floral mosaic pattern is a great feature for decorative purposes in your projects. The lively color of the leaves will make it the focal point of any project. It comes in a seamless design that and you can find it in .eps format. 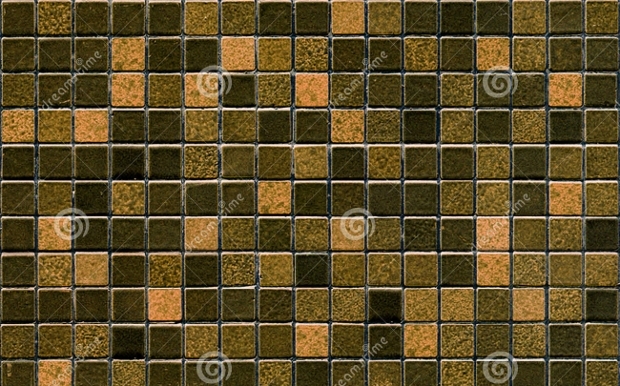 This elegant mosaic pattern can be used in many projects. 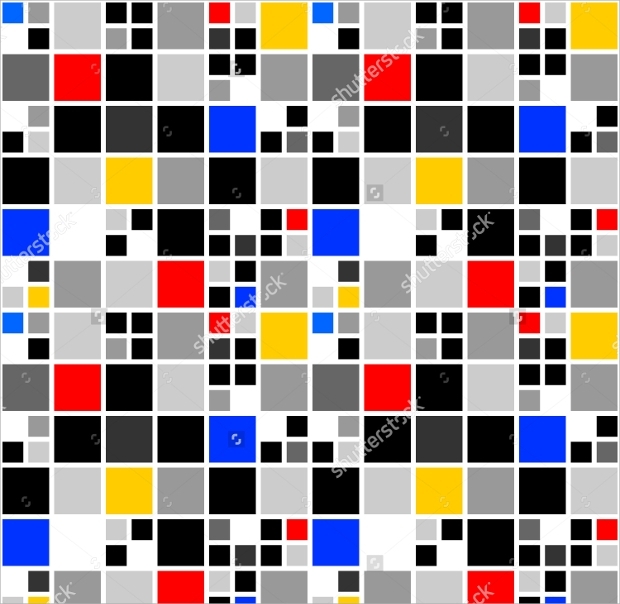 It is great for printing on fabric or as wallpaper. The earthy color combination with the Arabic style design creates an enchanting setting. It is available in .jpg and .eps formats. 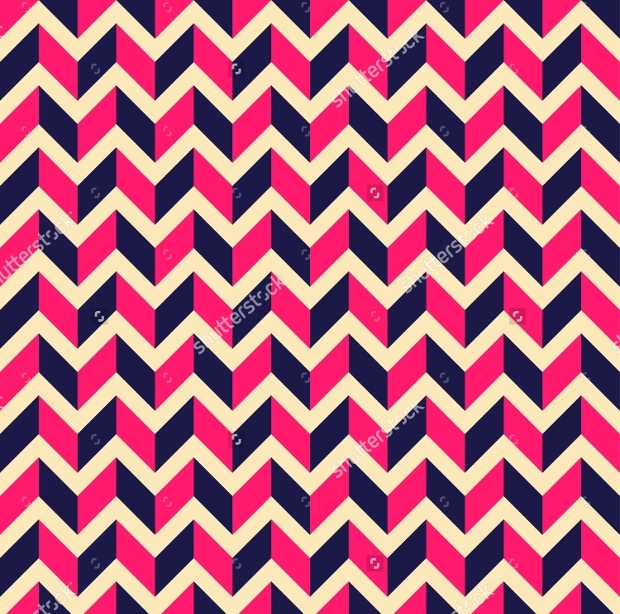 In this Photoshop geometric pattern, the seamless chevron pattern is a great choice for web and book design and can be used in textiles as well as a background. 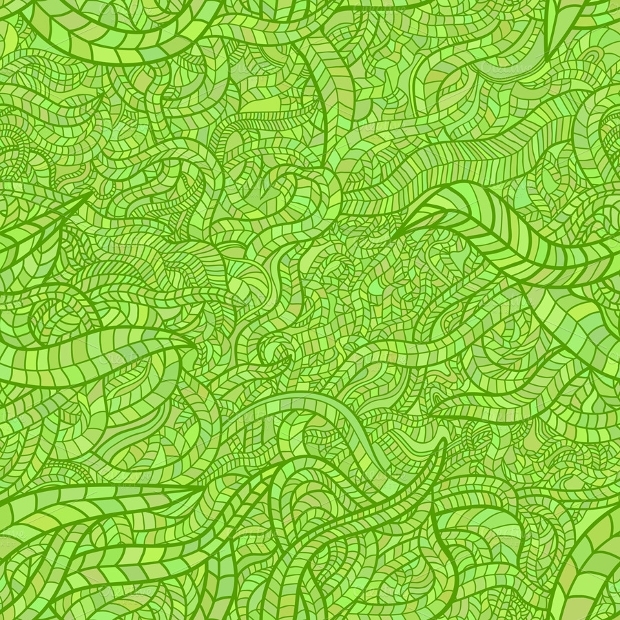 The color combination alongside the pattern creates the illusion of a 3d design that brings it all to life. 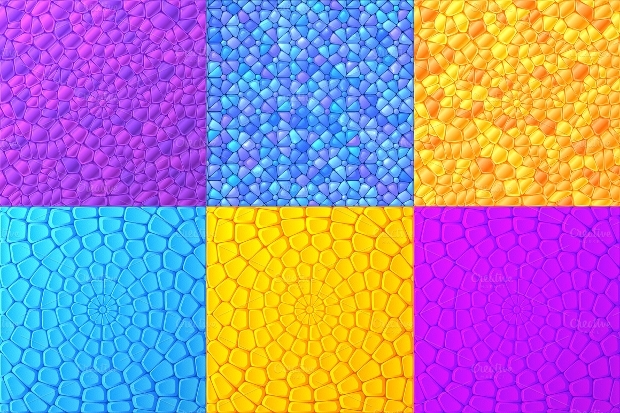 Mosaic patterns will give you a multitude of options. They can be used in many projects like book design, web and background design, flyers and brochures and others. Choose the appropriate color schemes to taste. We hope that we gave you enough ideas to inspire you for your next work.